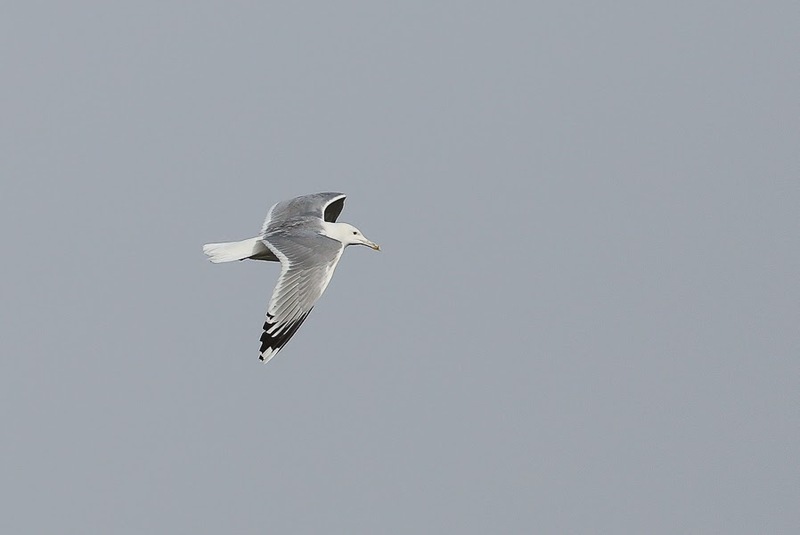 The ‘patch’ has been slightly better this week with a number of new migrant species arriving. 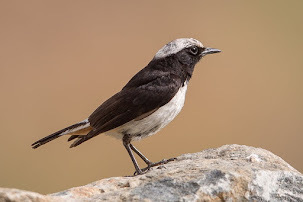 Phil had a male Semi-collared Flycatcher, a bird that would have been a new species for the ‘patch’ for me, but I did not see the bird, so wasn’t. 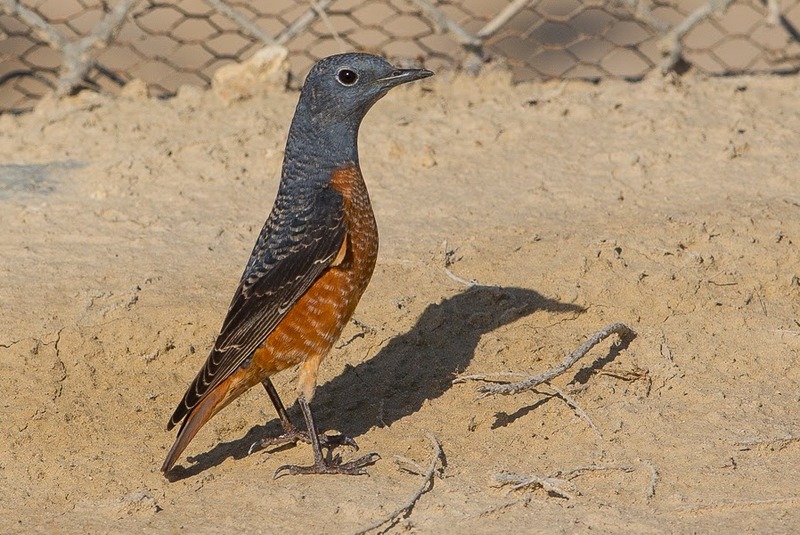 A smart male Rufous-tailed Rock Thrush was found eating ants along the perimeter fence and allowed a few decent photos to be taken of it. 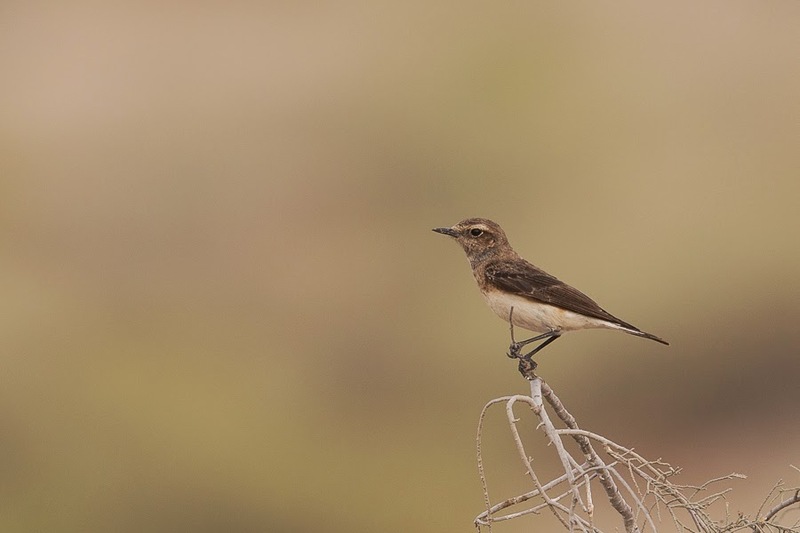 Also along the fence were several Pied Wheatears. 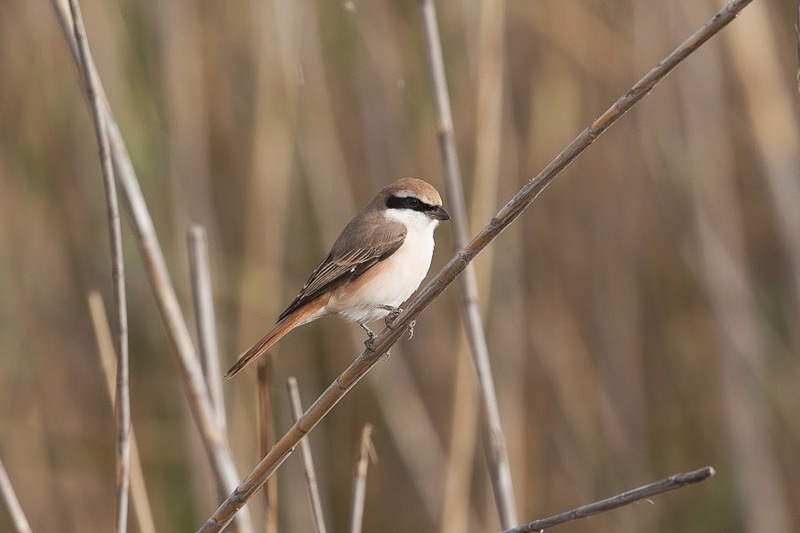 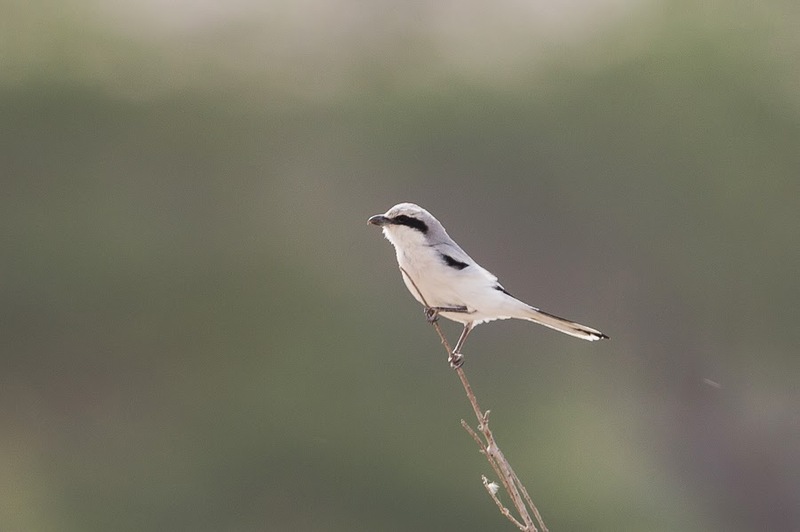 Other new migrants included a male Masked Shrike, tens of Turkestan Shrikes, including a smart male keralini type that again I failed to photograph and several Daurian Shrikes Whilst I was watching the Masked Shrike a Desert Whitethroat (Central Asian Lesser Whitethroat Sylvia curruca halimodendri type) flew into a nearby tree and gave some good but brief views. 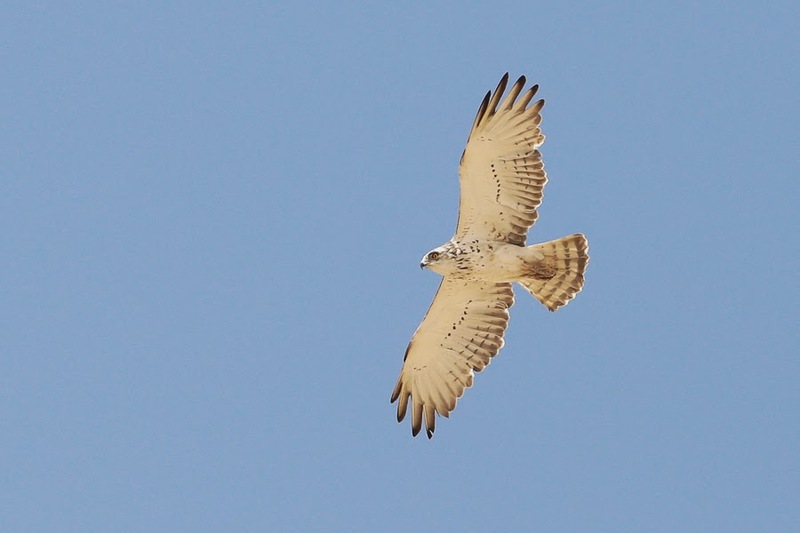 The wintering Western Marsh Harrier was still about over the spray fields and a Western Osprey was perched in one of the trees near the percolation pond. 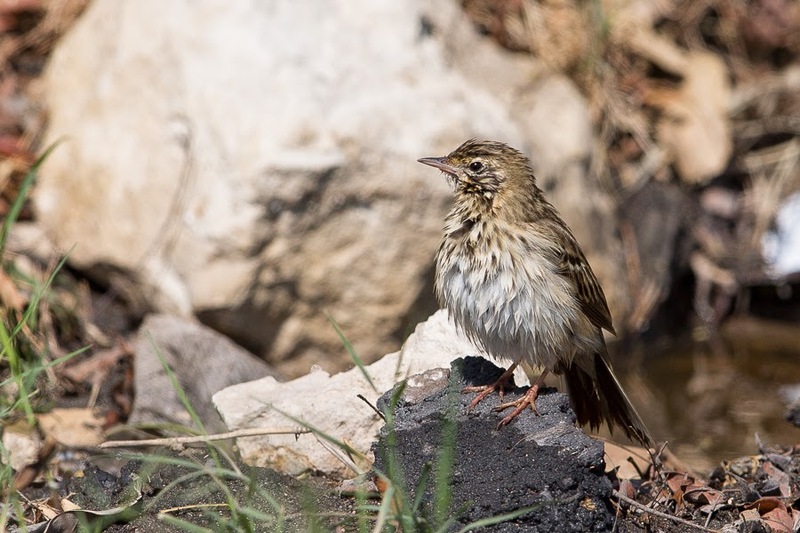 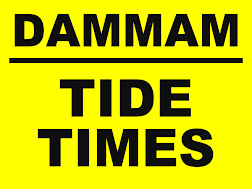 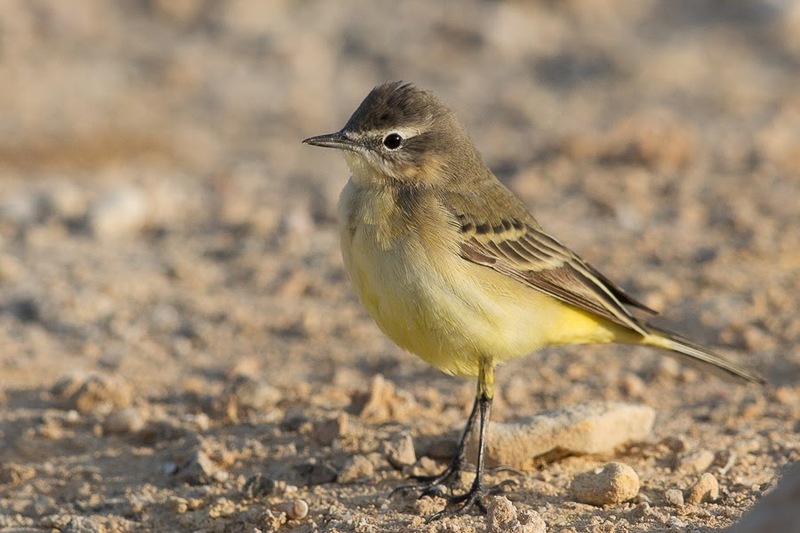 A few Yellow Wagtails and several Tree Pipits were seen with one Tree Pipit bathing in a small puddle of water left over from the heavy rain of a few days before. 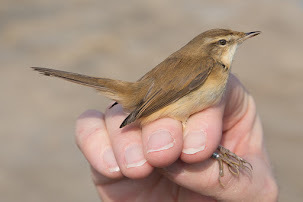 Other migrants included two Common Swifts and a Tawny Pipit. 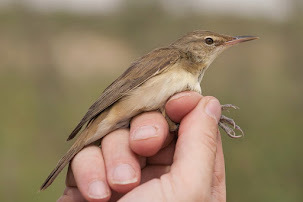 An Indian (Clamorous) Reed Warbler was singing from the small patch of reeds in the corner of the spray fields with two Eurasian hoopoes nearby. 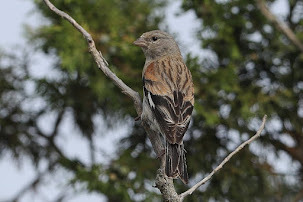 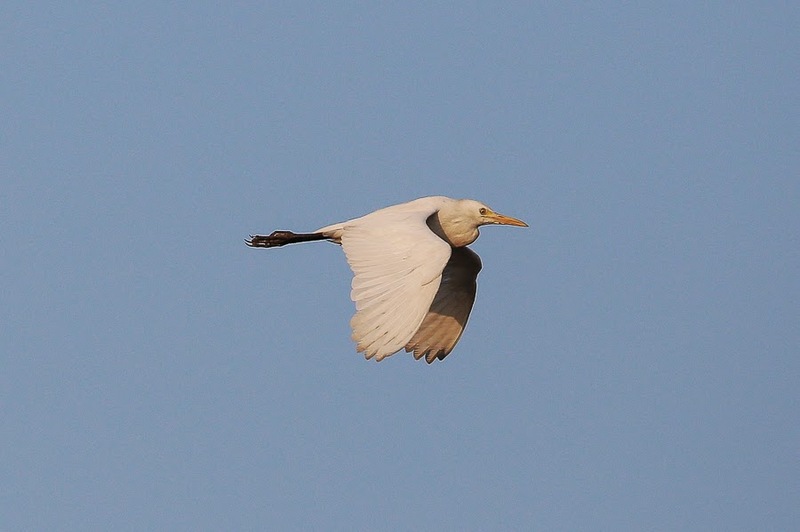 Hopefully these new birds are a sign of things to come and the migration season will start picking up. 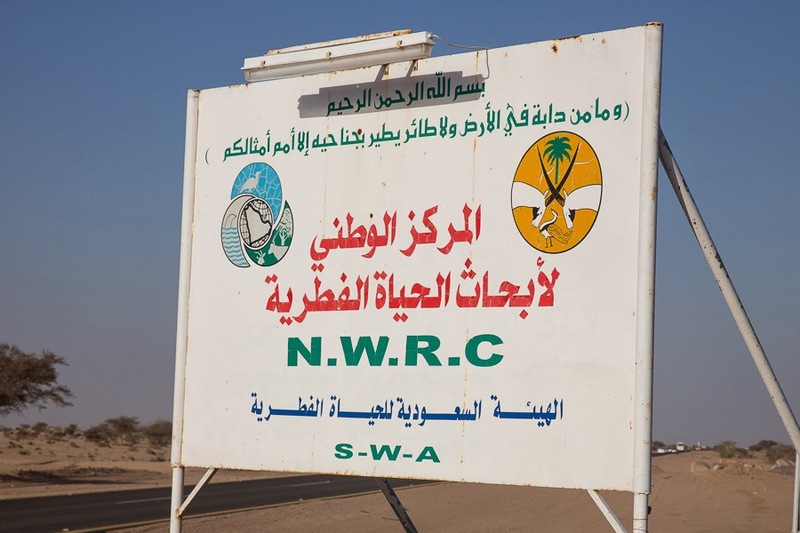 My family and I were very lucky to be invited to look around the Saudi Wildlife Authority National Wildlife Research Centre (NWRC). 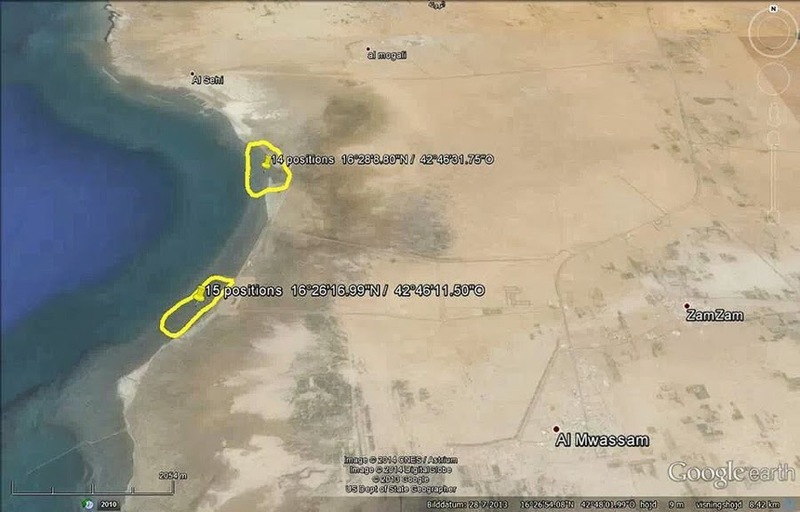 This is an amazing centre that works on the reintroduction of rare and scarce species to many of its Protected Areas around the Kingdom and is a huge credit to the country for its forward thinking on conservation matters. 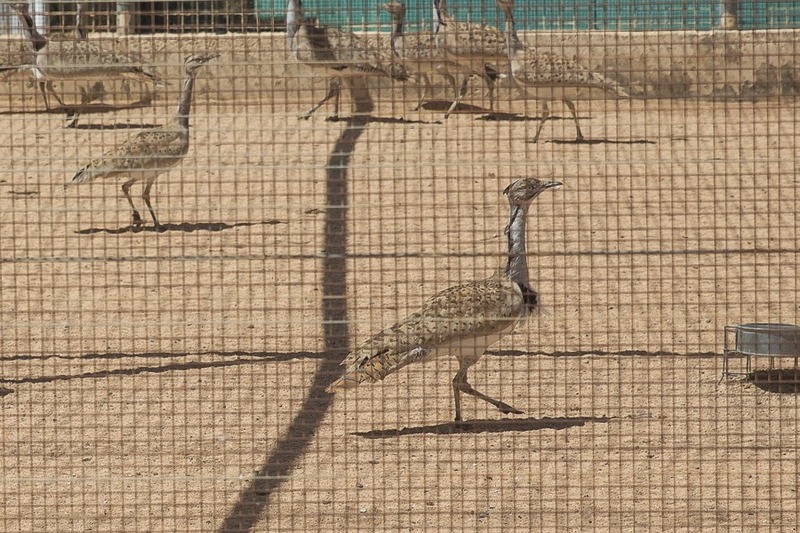 The centre was established in 1986 and is particularly involved in the reintroduction of the rapidly declining Macqueen’s Bustard as well as reintroducing the extinct Ostrich. 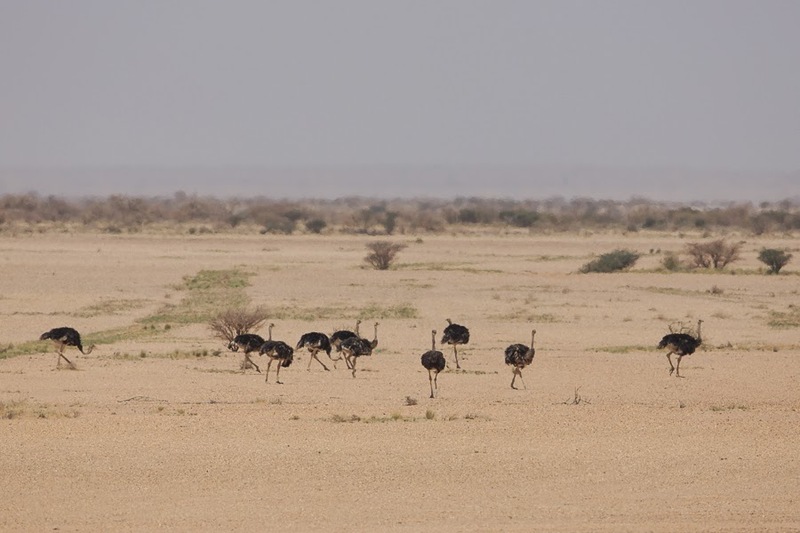 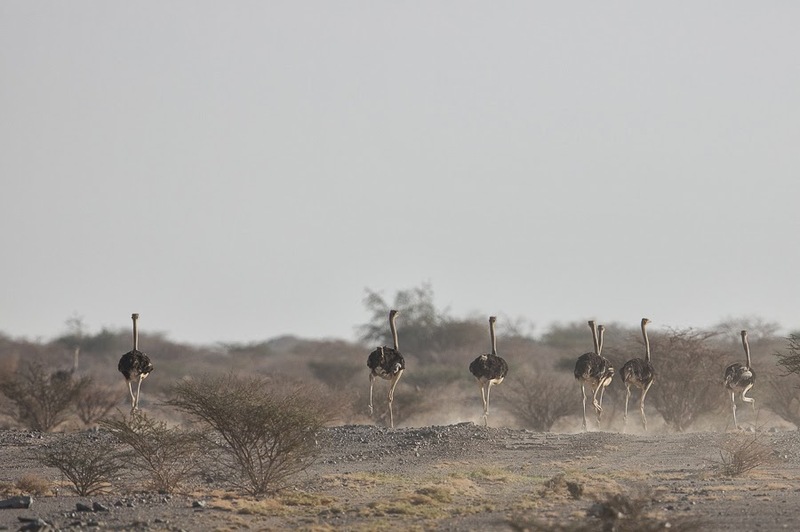 The Ostrich that occurred in Saudi Arabia, and was last seen in 1941, was the Arabian Ostrich Stuthio camelus syriacus, but unfortunately there are no examples of their subspecies left so the birds being reintroduced are the North African Red-necked Ostrich Stuthio camelus camelus from Sudan, that is genetically the closest surviving subspecies. 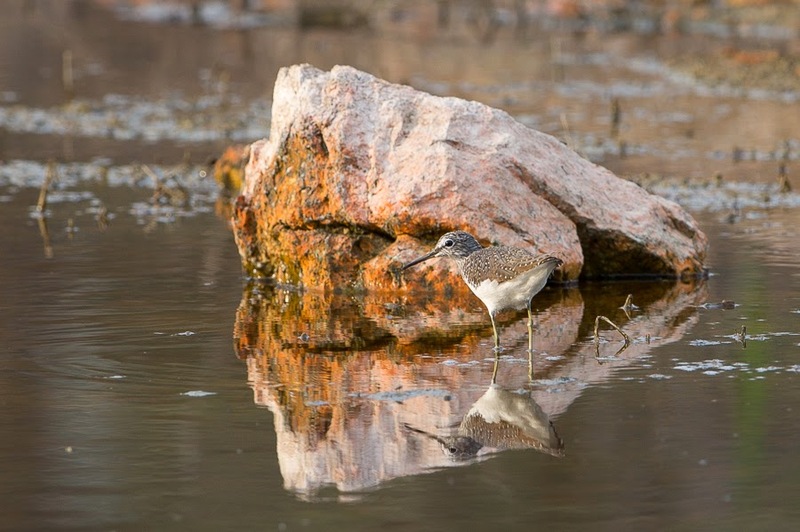 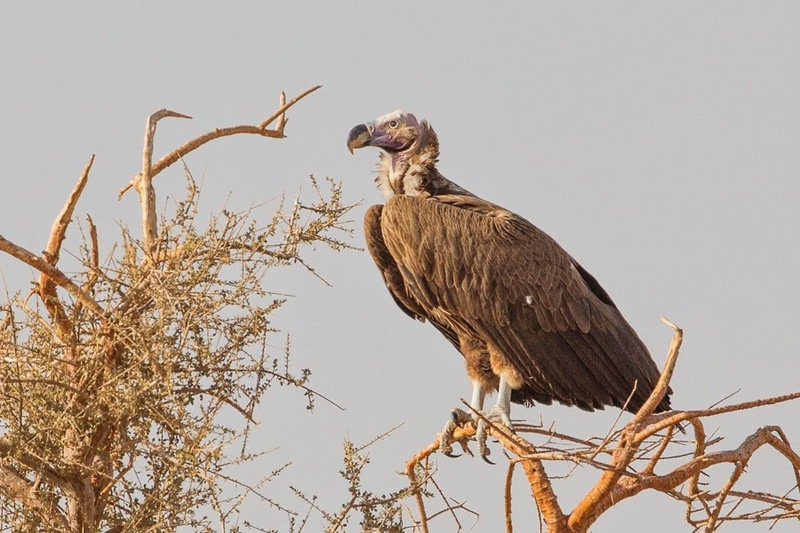 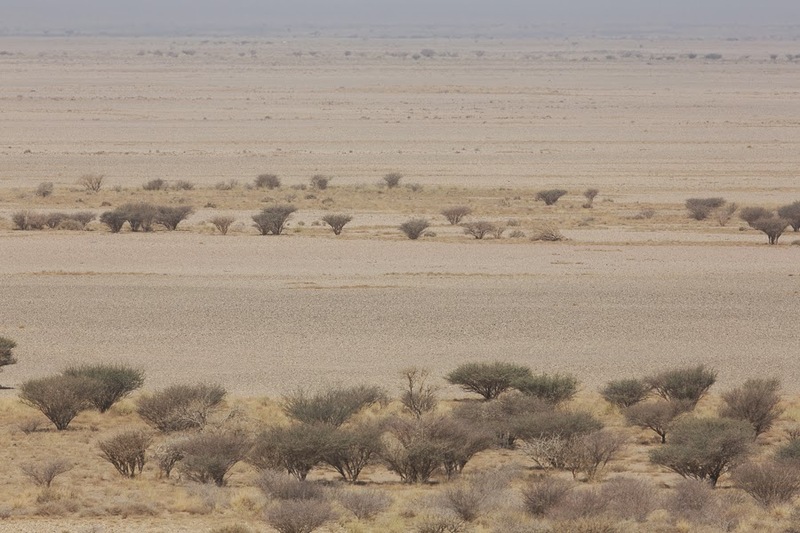 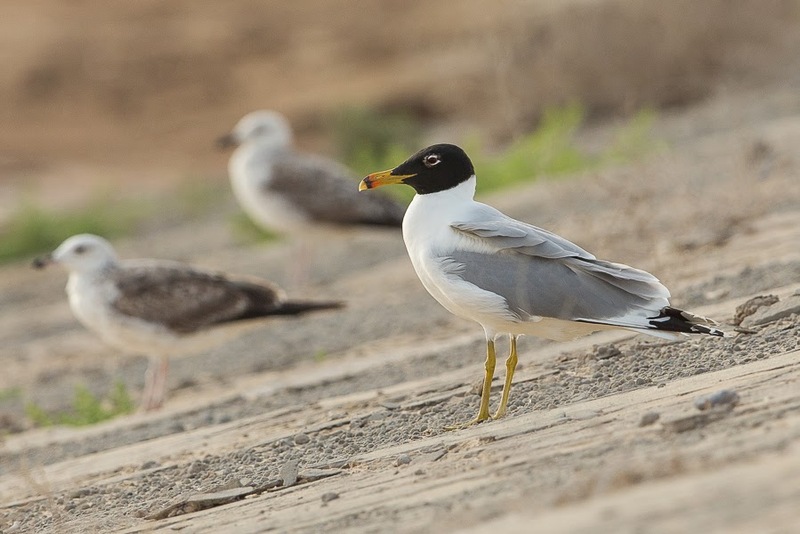 Birds were reintroduced in Mahazat as-Sayd Protected Area and now have a self-sustaining population of around 300 birds, and this is the only place in Saudi Arabia where you can see this species. 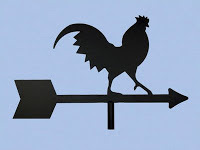 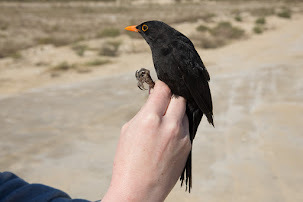 The birds are now self-sustaining and are in fact so successful at breeding that individuals are now being sent overseas to other breeding centres. 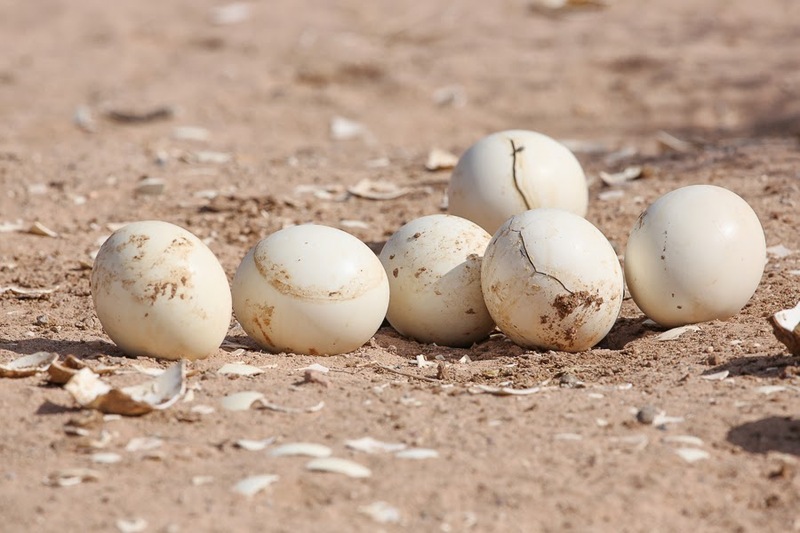 Macqueen’s Bustards were reintroduced to the Protected Area to re-establish a sustainable resident breeding population, with the NWRC pioneering the captive breeding of Macqueen’s Bustard, which has now been employed by other centres around the Middle East and North Africa. 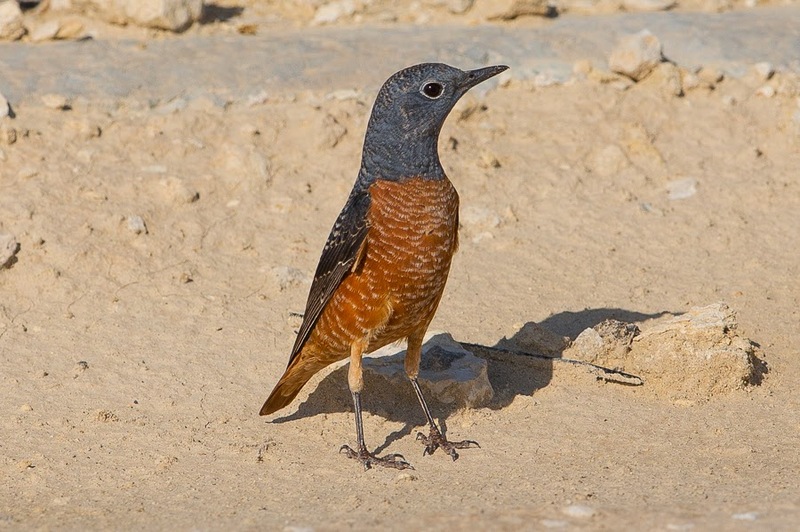 The captive breeding birds came from Saudi Arabia, Pakistan, Jordon, Iran and confiscated birds of unknown origin and produce between 150 – 300 birds annually. 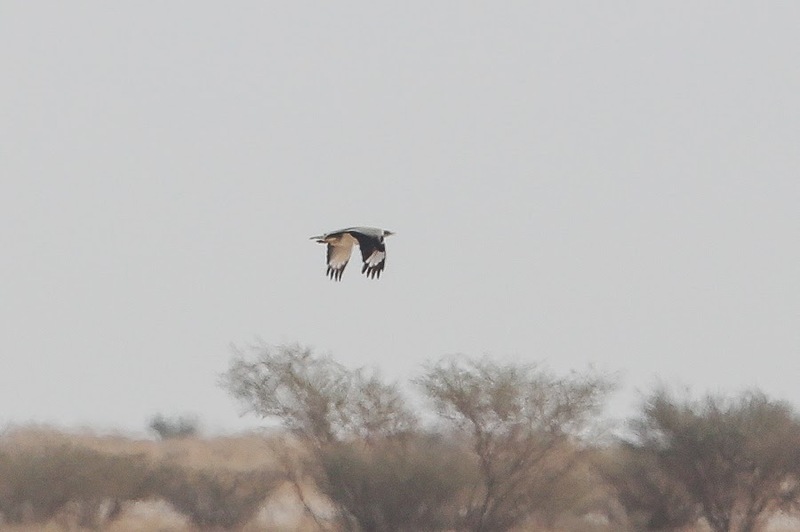 There are currently about 250 to 300 Macqueen’s Bustards in Mahazat as-Sayd Protected Area but they are very difficult to see. 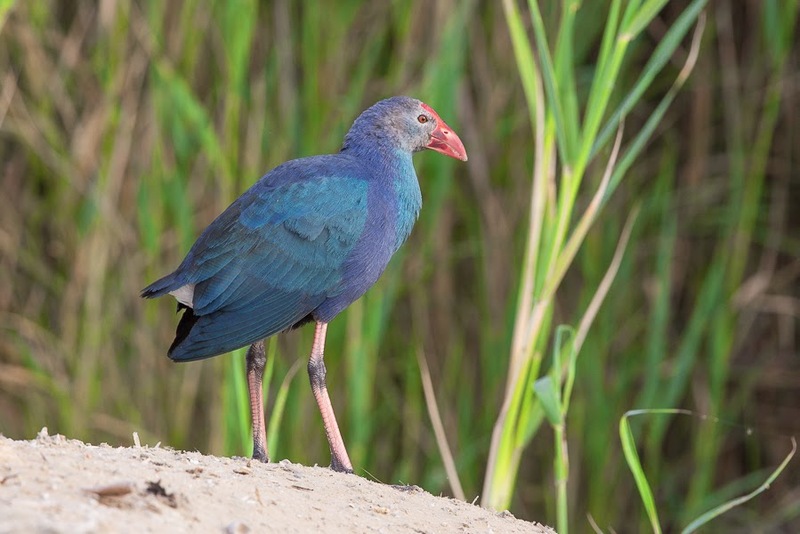 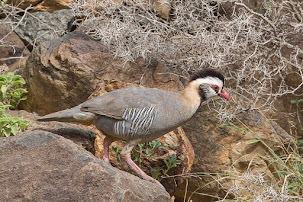 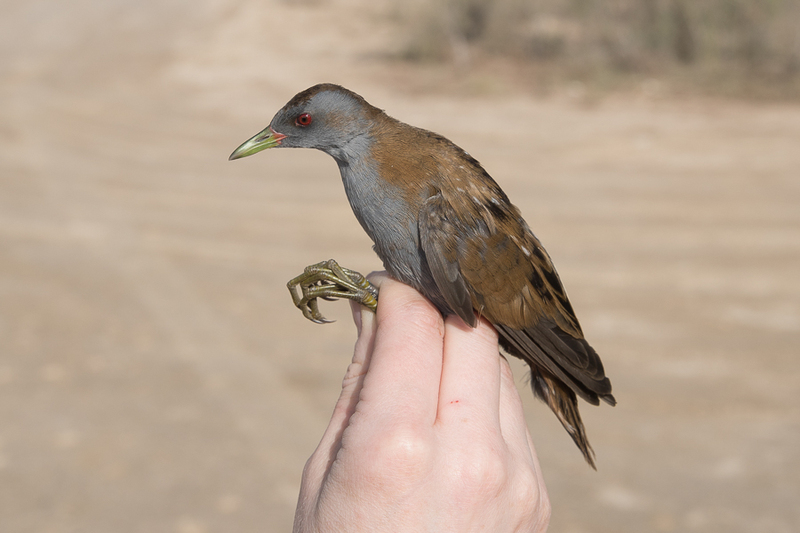 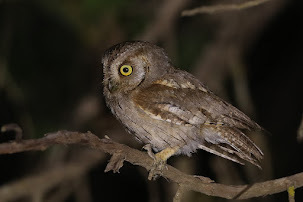 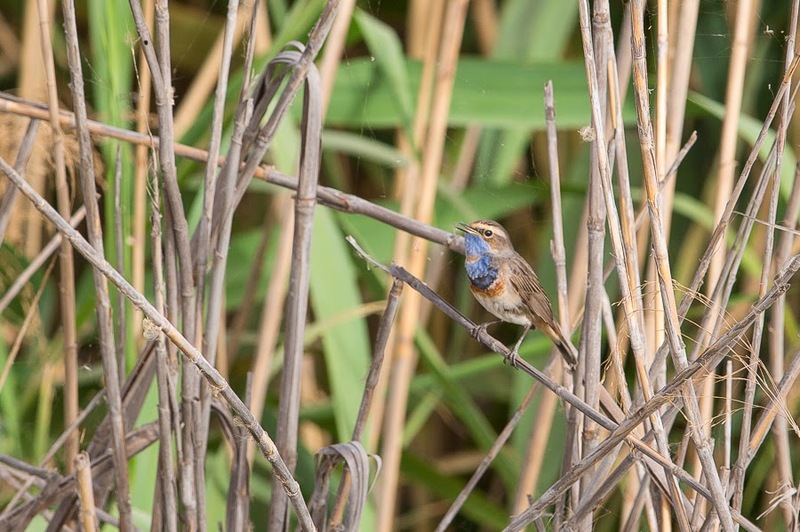 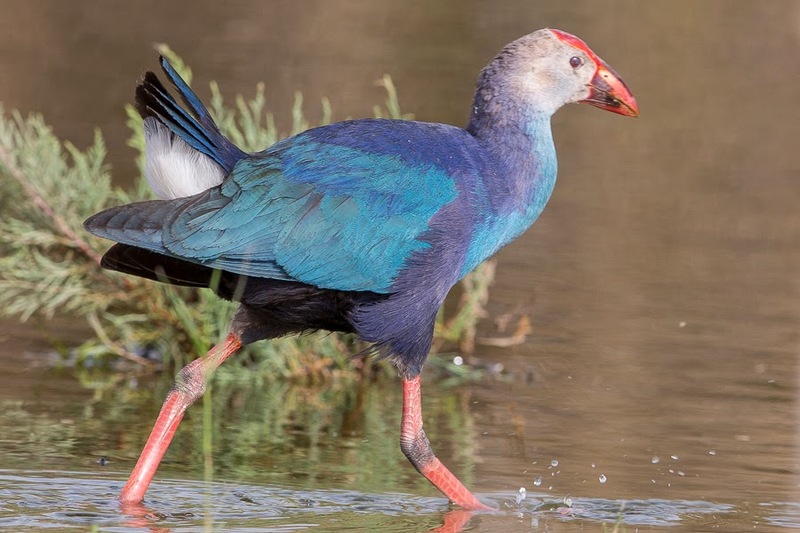 A huge amount of scientific work has gone into the reintroduction of these birds and many scientific papers have also been written and this is another great success story from the NWRC. 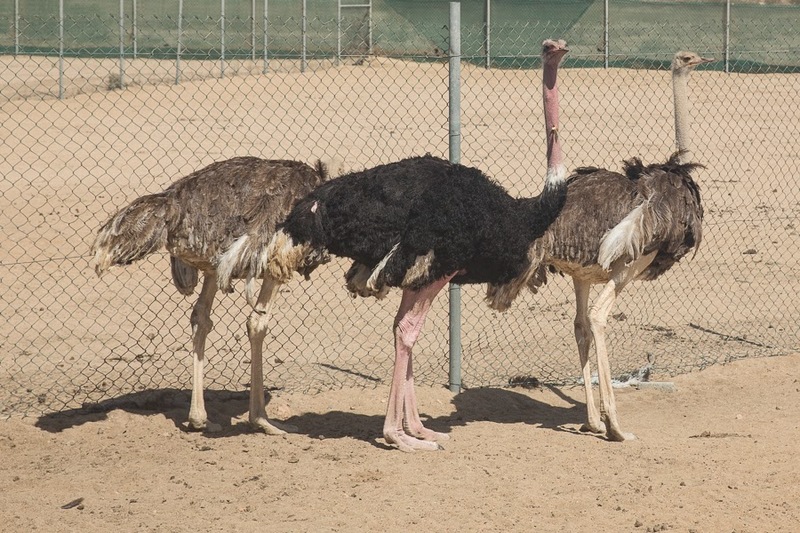 Breeding birds of both of these species are kept at the NWRC but the success of the Ostrich has meant that no breeding is required anymore. 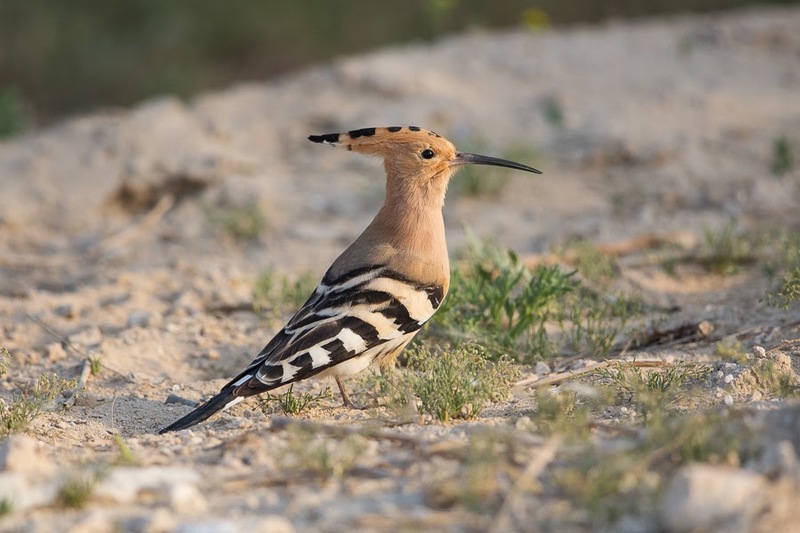 You are not allowed out of the vehicle near the Bustards as they do not want them habituated to humans. 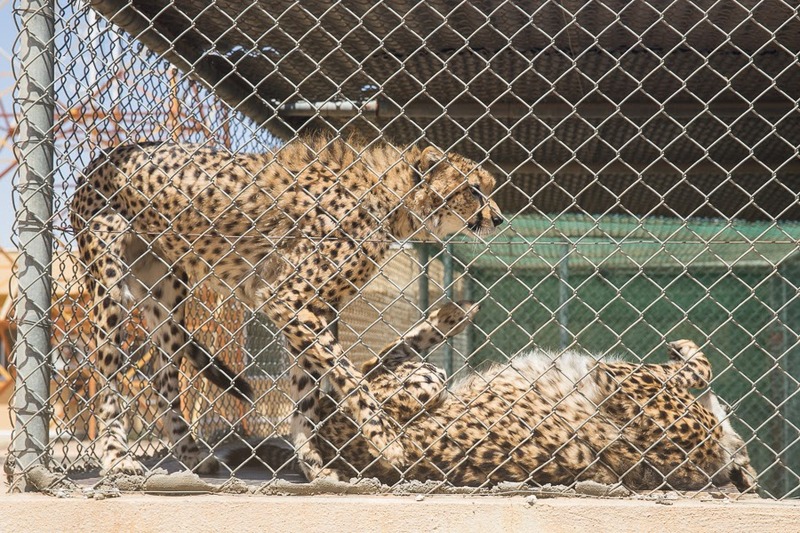 The centre also has a number of rescued or confiscated animals including Arabian Leopard, Stripped Hyena, Wolf, Cheetah and Lion. 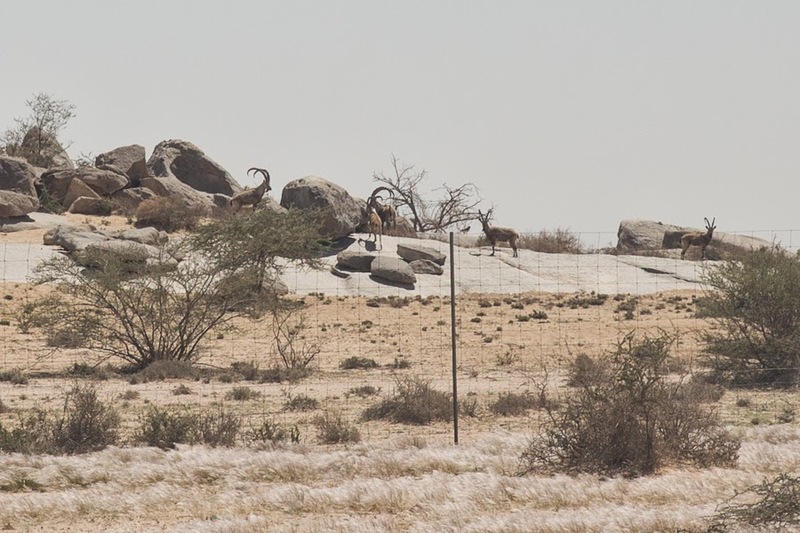 Nubian Ibex is being raised at the centre and a Honey Badger is there that was trapped in Saudi Arabia and sent to the NWRC. 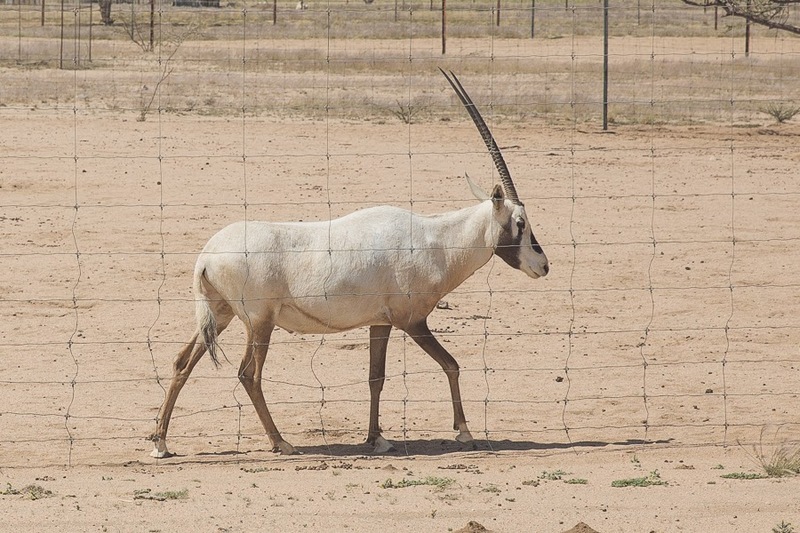 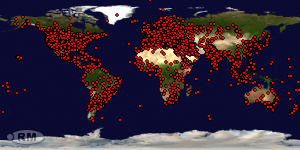 Other animals that have been reintroduced by the NWRC are Arabian Oryx and Sand Gazelle. 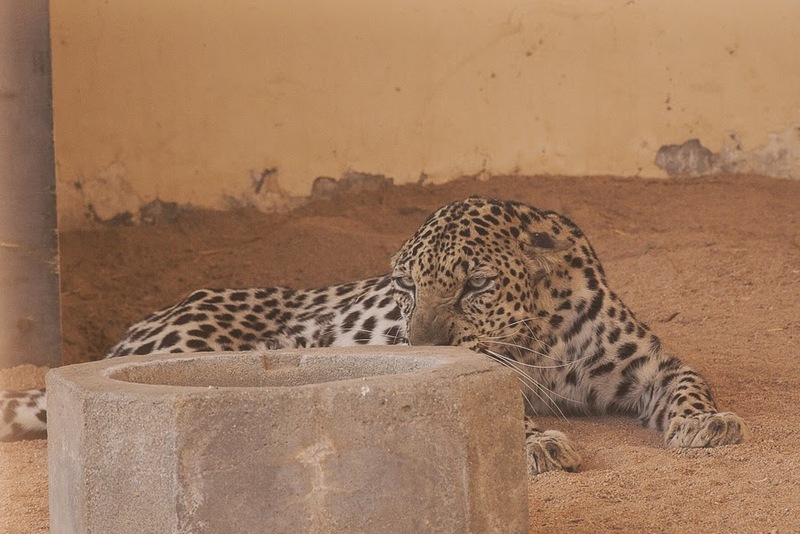 Since 1997 a number of Arabian Leopard Panthera pardus nimr have been collected by the centre and with cooperation with the Breeding Centre for Endangered Arabian Wildlife in Sharjah, which pioneered captive breeding techniques for the species, a number of cubs have been born. 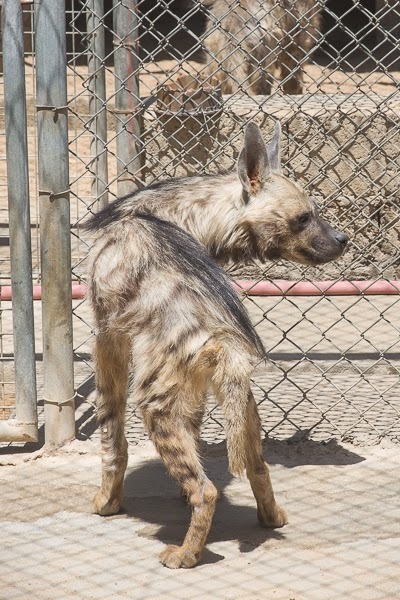 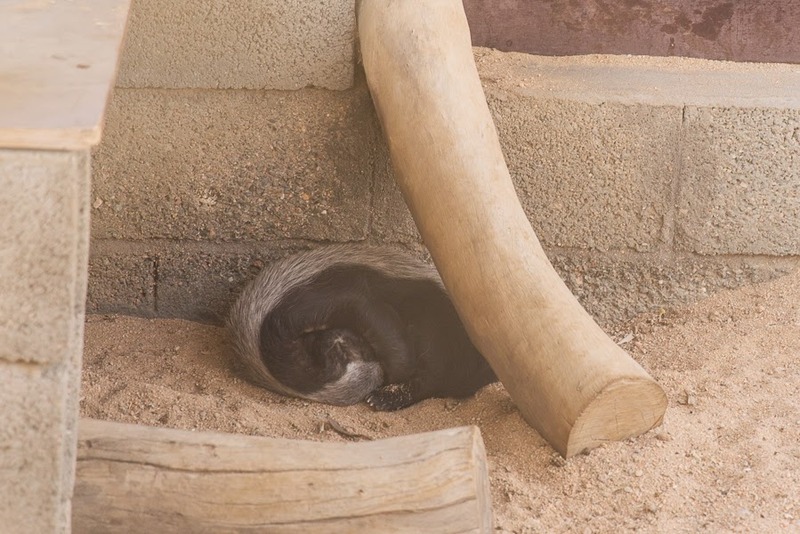 These animals will, hopefully, ensure the captive survival of the species and could allow future reintroductions to the wild. 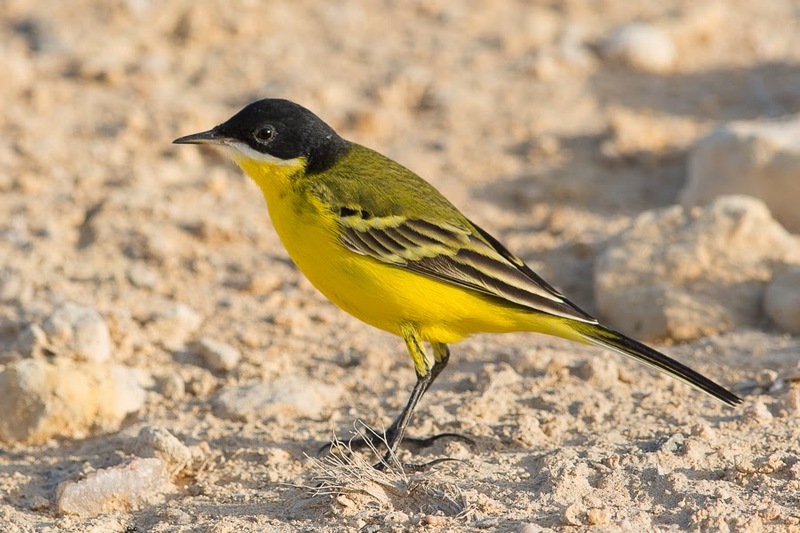 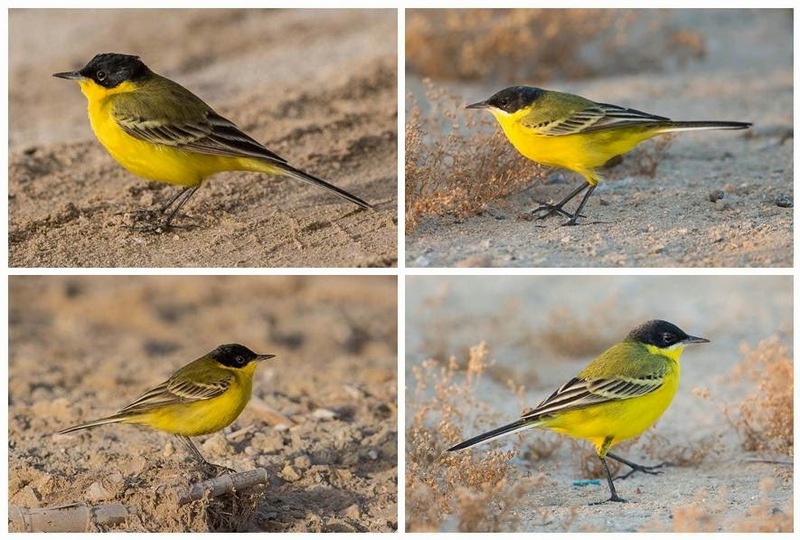 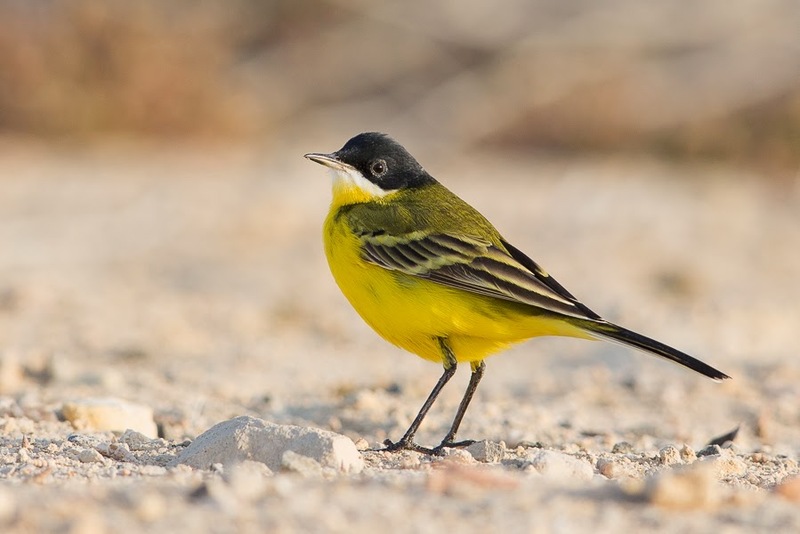 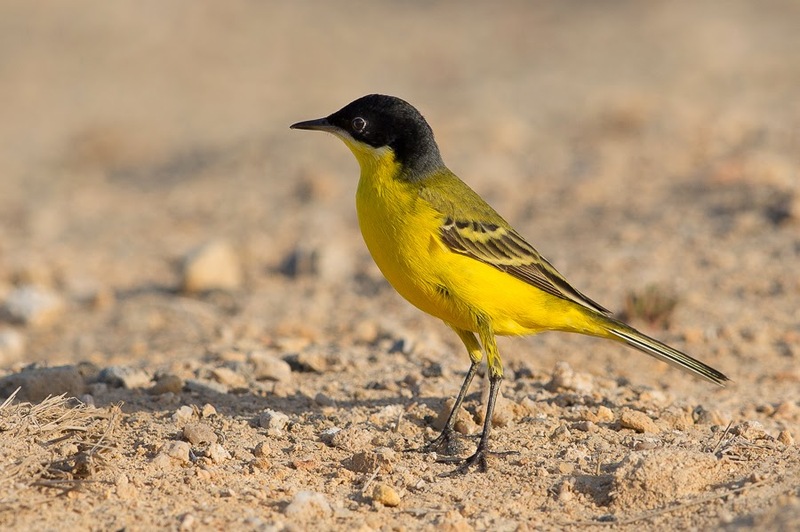 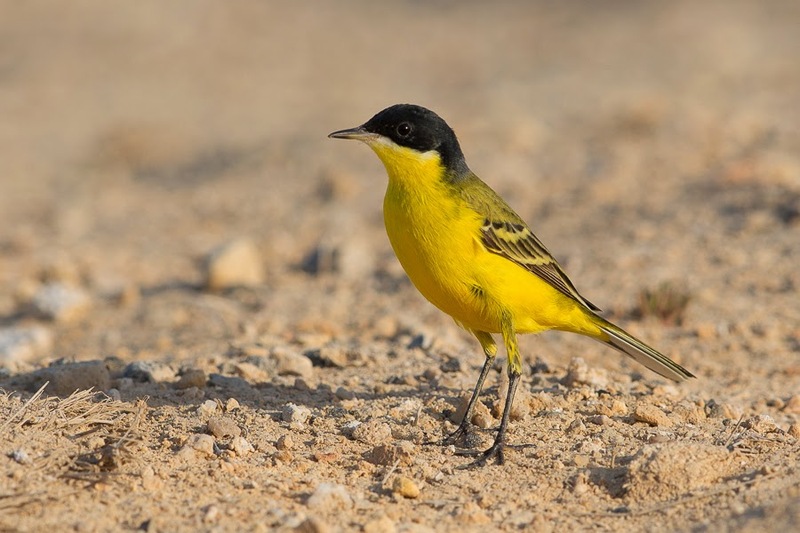 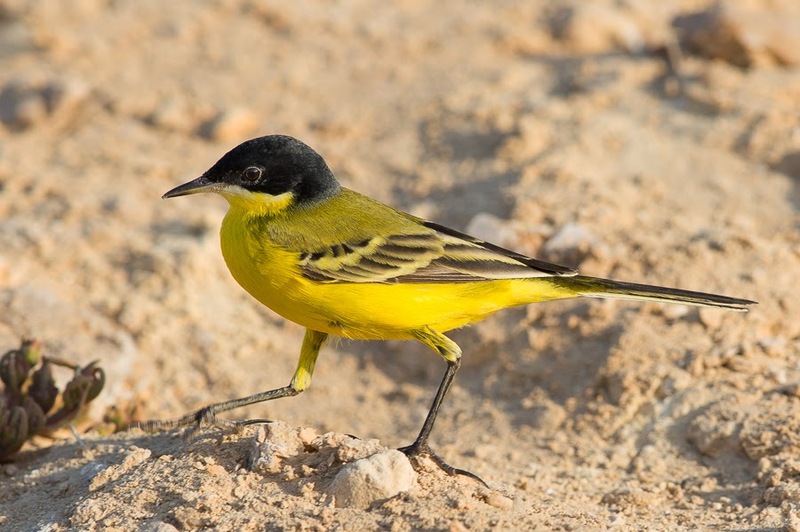 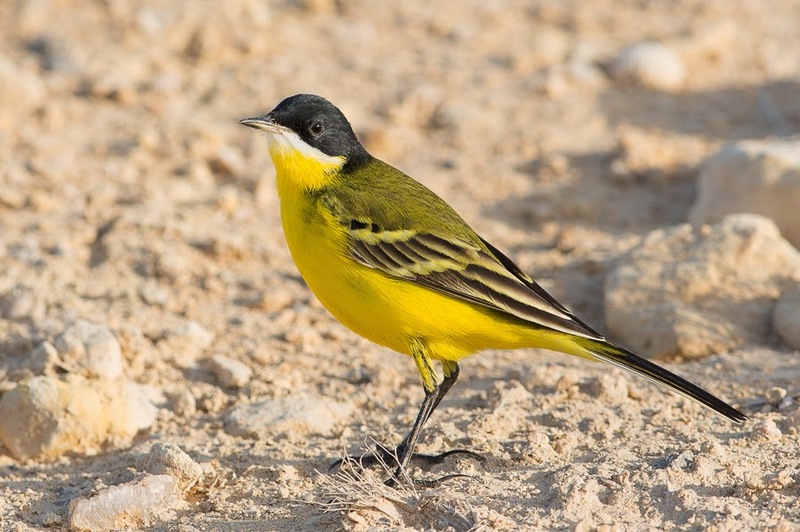 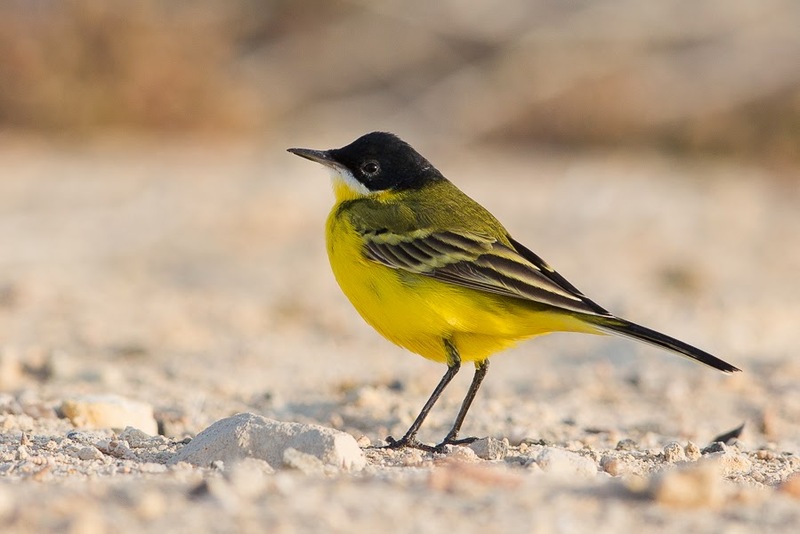 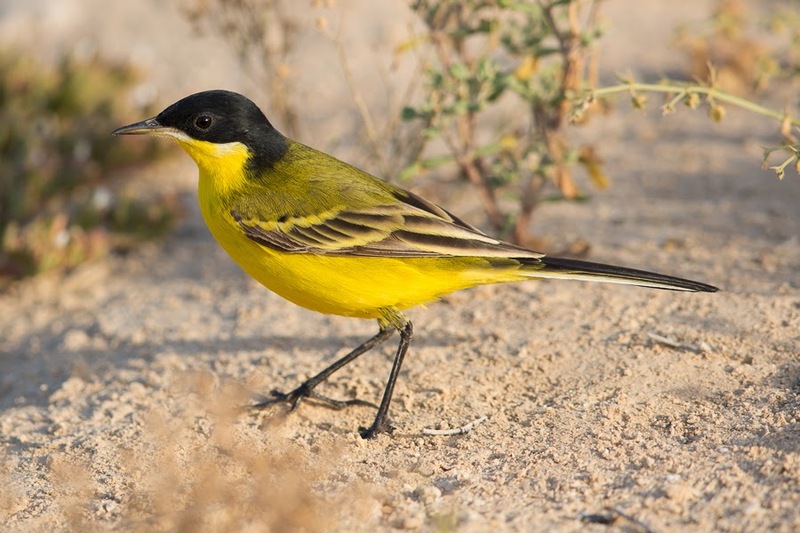 Mike Pope in Kuwait saw some Black-headed Wagtails a couple of weeks ago and mentioned that the majority were typical feldegg, but he did find (and a first for him) and single Eastern Black-headed Wagtail and was able to photograph both in similar poses for comparative purposes. 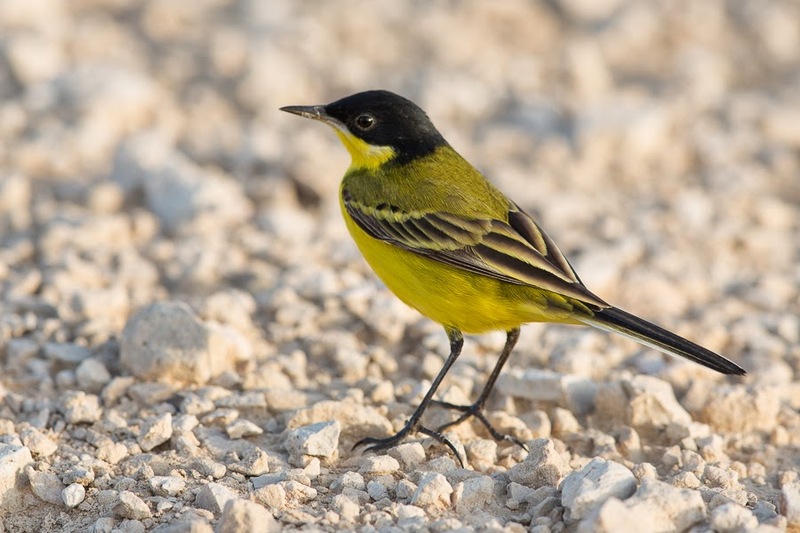 I also found three of these Eastern Black-headed Yellow Wagtails in a group of typical feldegg on 16 March, as well as five on the 18 March and followed Mike’s example with the results the bottom compilation photo. 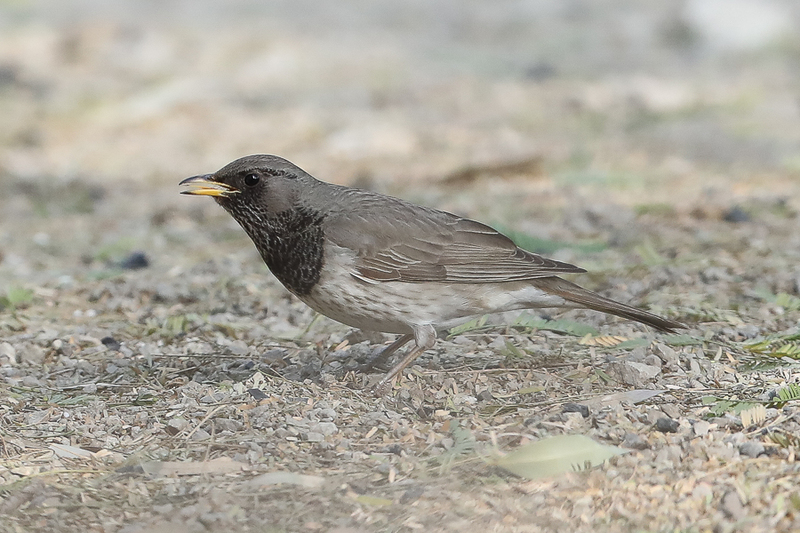 These were also my first records of this sub-species in Saudi Arabia and it is interesting to see that the excellent Birds of Kuwait a comprehensive visual guide has their status as a common passage migrant with feldegg as a very common passage migrant and winter visitor. 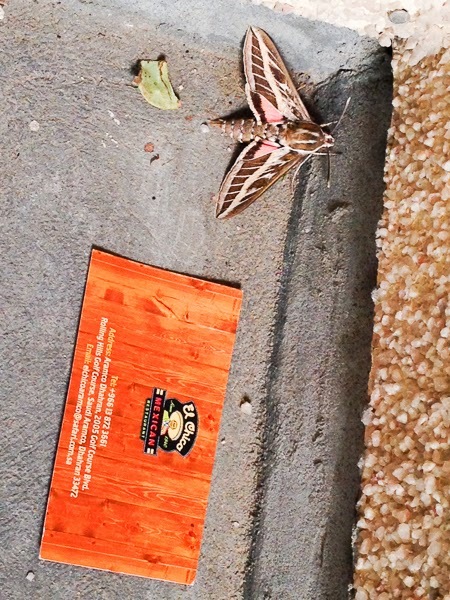 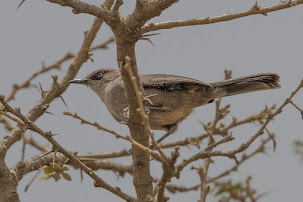 If this is the correct status of melanogrisea it is surprising both Mike and myself have not seen them before in our respective countries of Kuwait and Saudi Arabia. 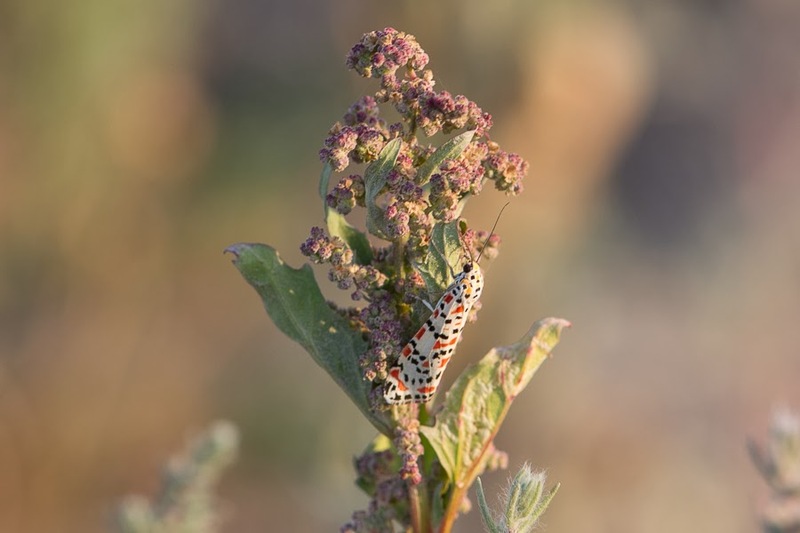 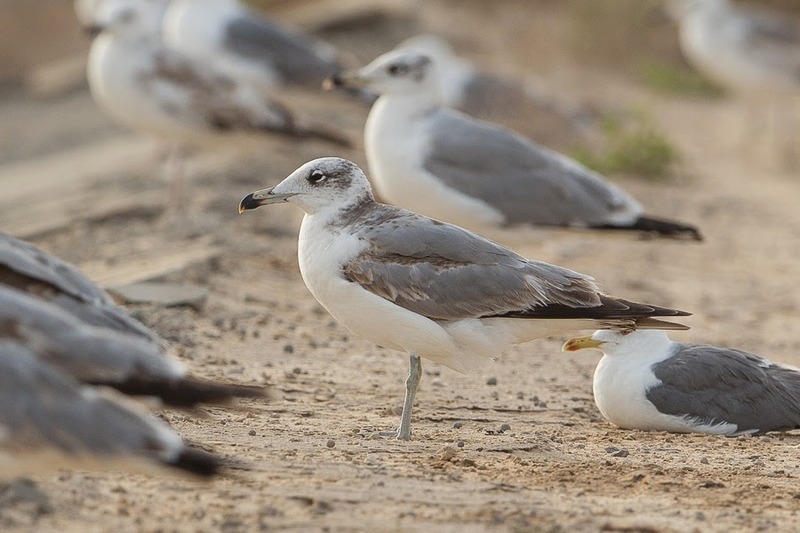 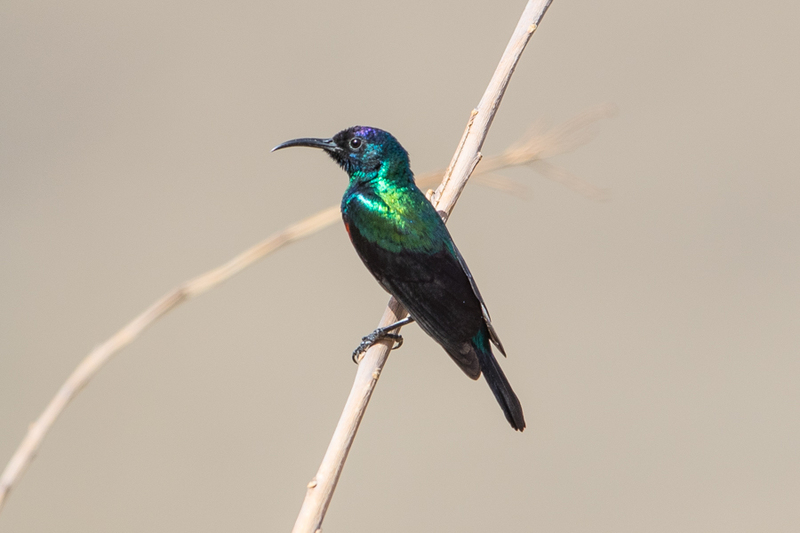 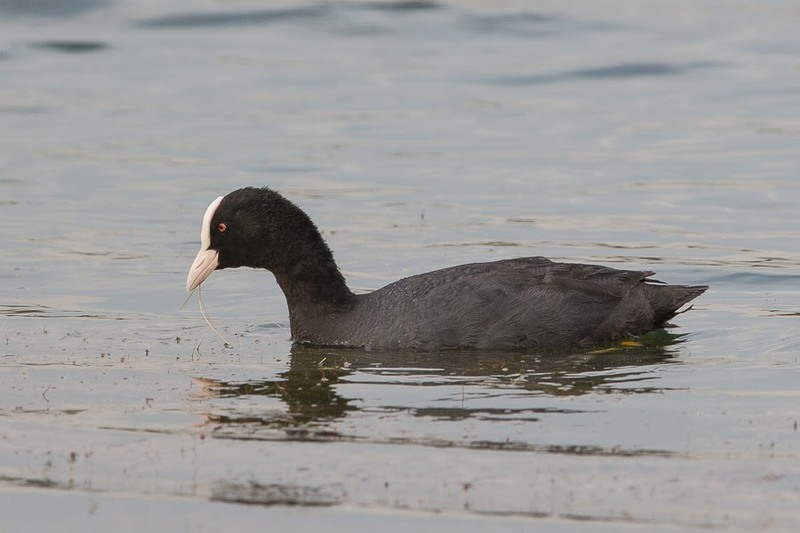 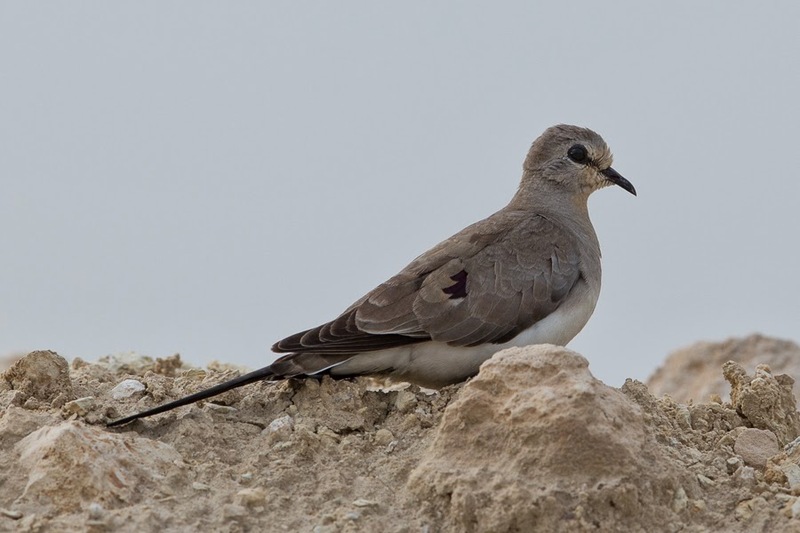 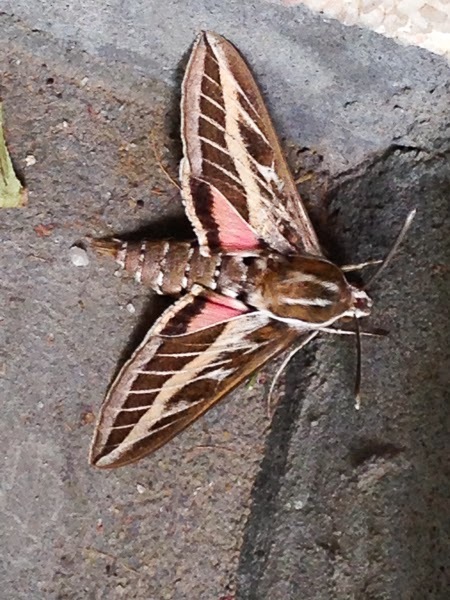 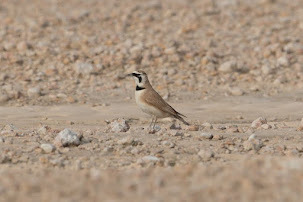 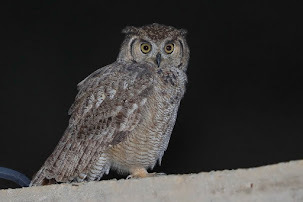 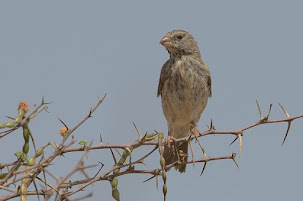 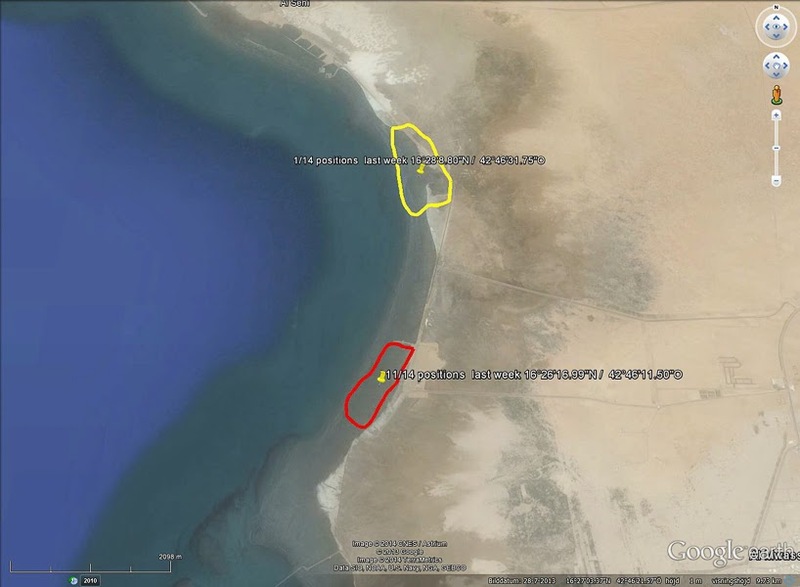 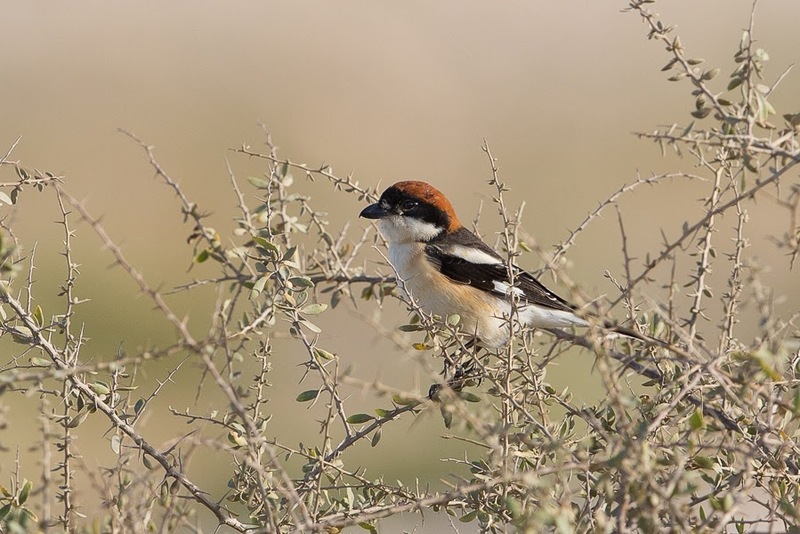 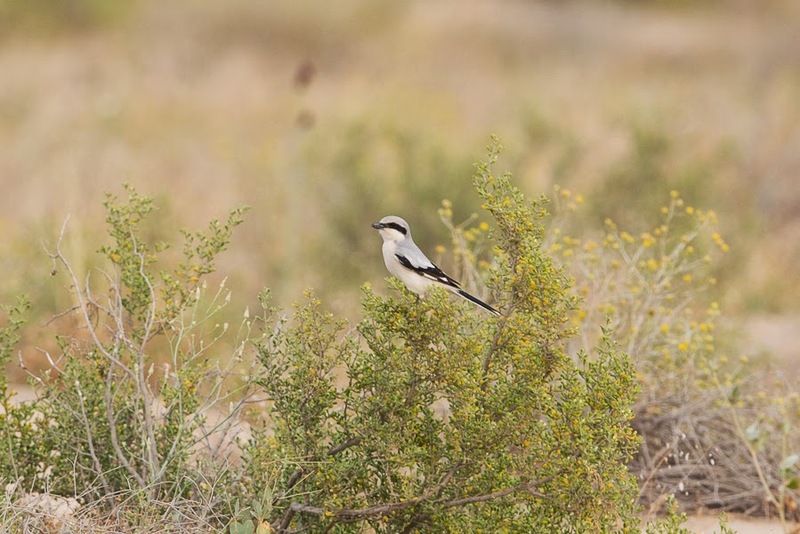 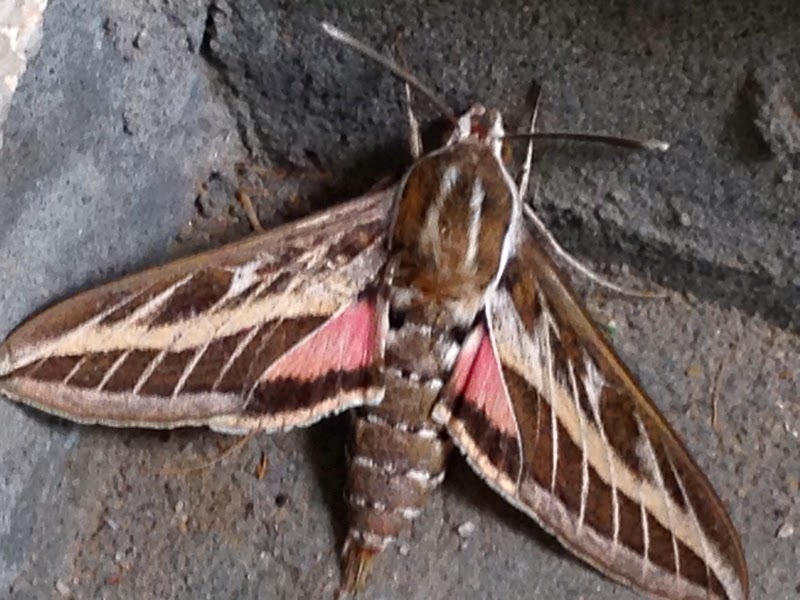 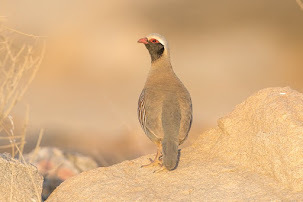 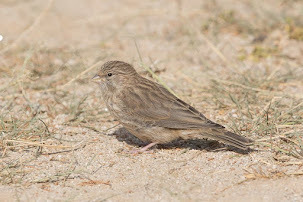 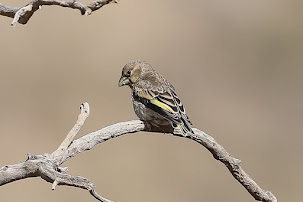 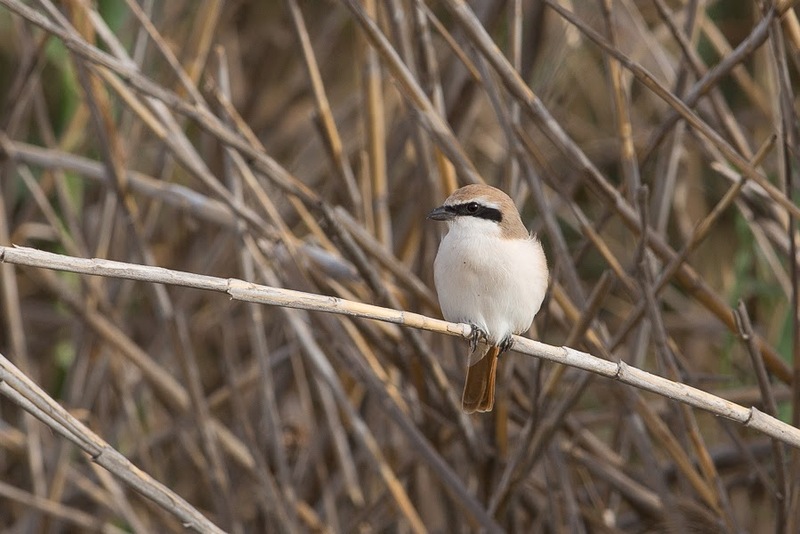 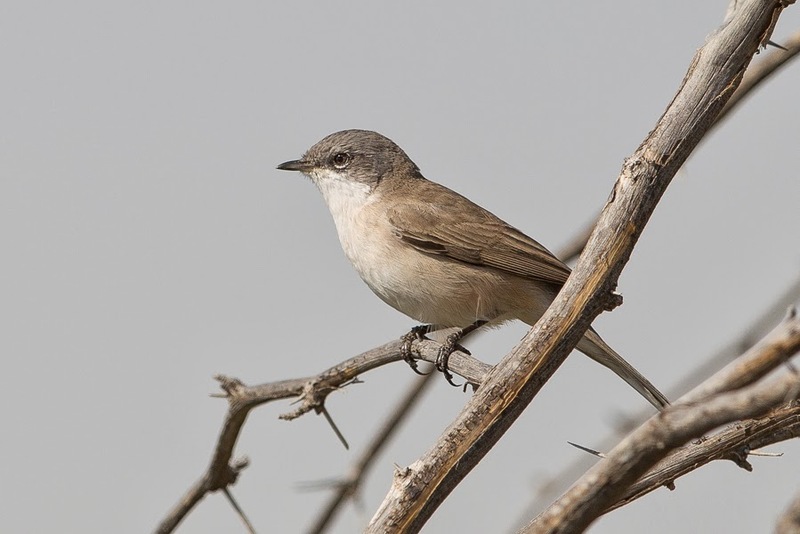 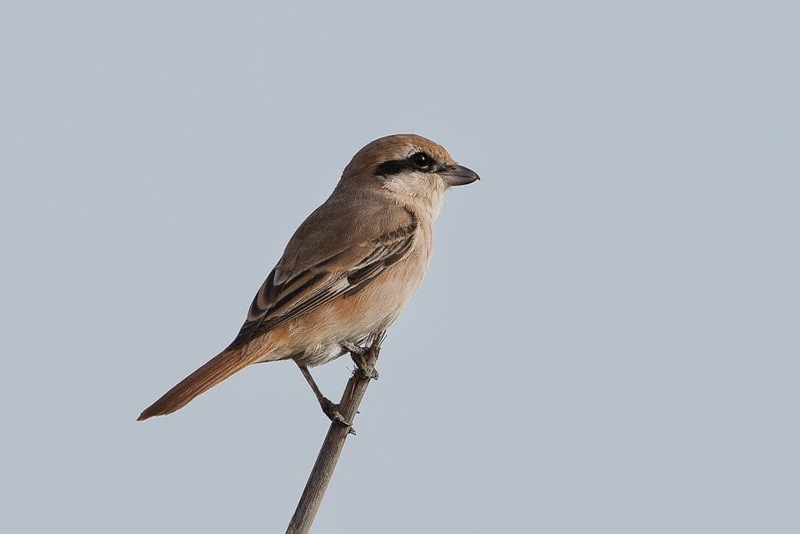 Mike mentioned that others in Kuwait have seen the subspecies more often than him and the status of common is fine and also mentioned the status may be seasonal with birds more abundant in some years than others. 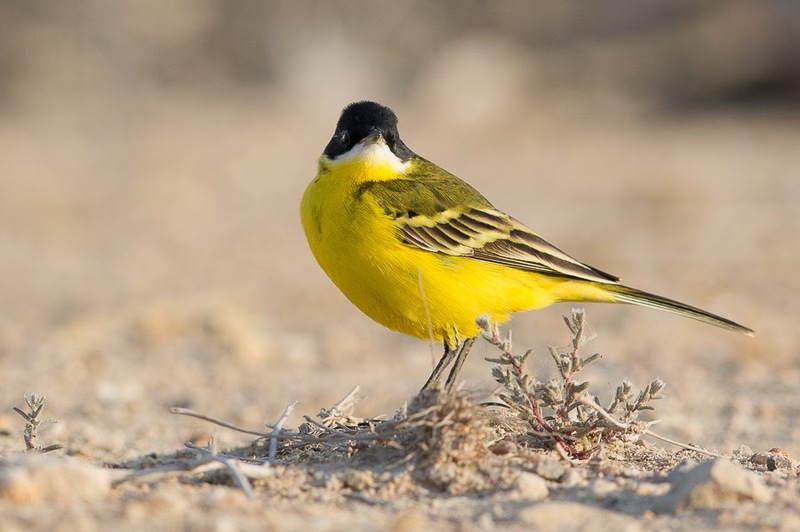 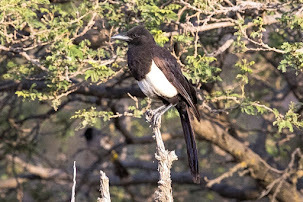 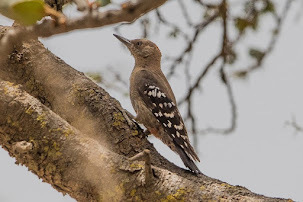 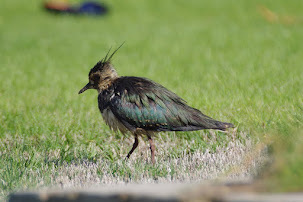 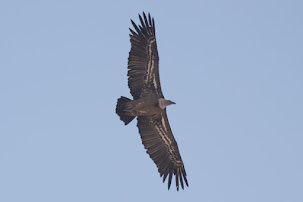 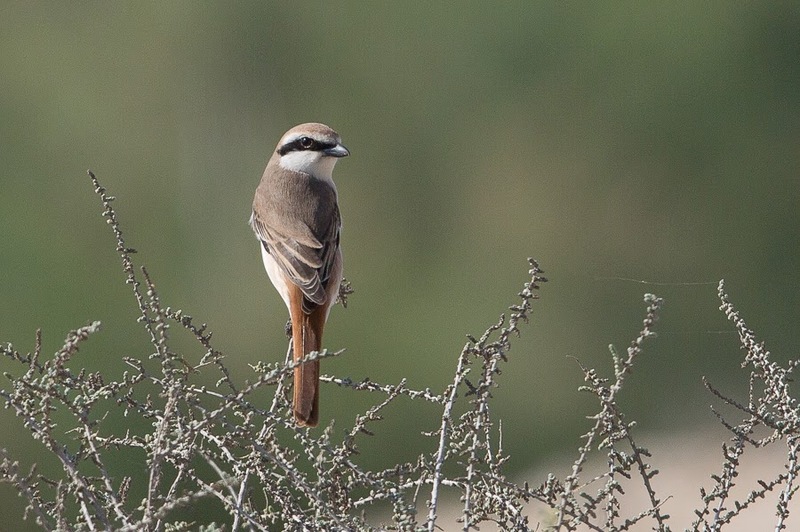 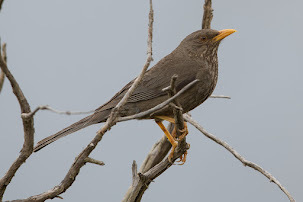 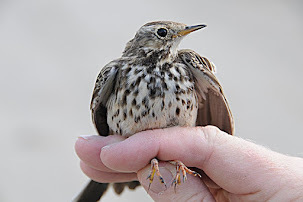 I will be keeping a close look out for this type of bird again to see if the status in Kuwait matches that in the Eastern Province of Saudi Arabia. 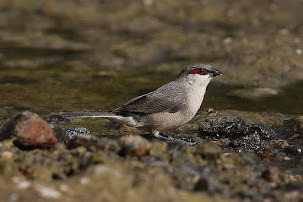 The group of birds I saw on 18 March, all of which were around the edge of the settling pond as previously, totalled ten birds with five males all of which were melanogrisea.